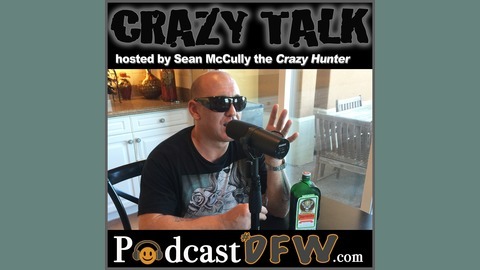 Sean McCully known in the MMA world as the “Crazy Hunter” hosts CRAZY TALK where NOTHING is off-limits. 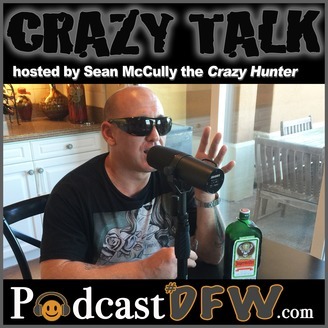 Sean McCully is uncensored and does not care if he is politically incorrect. EVERYTHING and ANYTHING is on the table when Sean McCully gets on the mic. Sean McCully founded the biggest MMA gym franchise in the world LA Boxing now known as UFC Gym. He’s promoted over 100 live fighting events. Fought professionally as a kickboxer and MMA fighter with over 50 fights between the sports. He’s 100% authentic and 100% bada$$ and you’ll agree as soon as you hear his shows.